Put an end to the daily mail stress! Let your new personal assistant deal with all the mail you used to collate, fold and insert by hand. 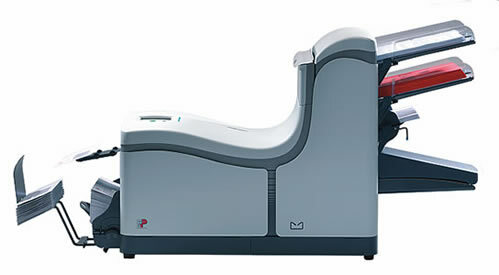 The new FPi 2000 table-top mail inserter. Quickly and easily gets business letters, advertising mailings, invoices, pay slips and other documents into the mail – with or without enclosures.